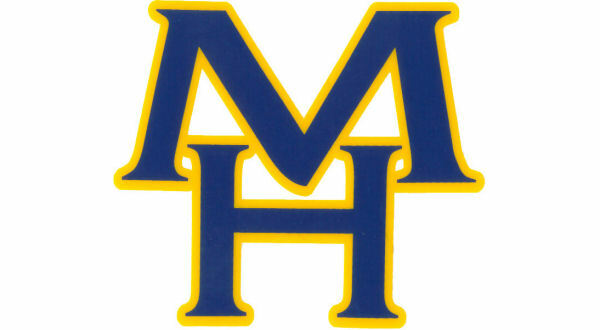 Mountain Home High School will have its bowling and swim teams in action Thursday. The bowling squads will be at Driftwood Lanes as they meet Batesville. Action will begin at 4 p.m.
Mountain Home's swim teams will return to the road as they compete in a meet at Pocahontas. The start time is set for 5:00.